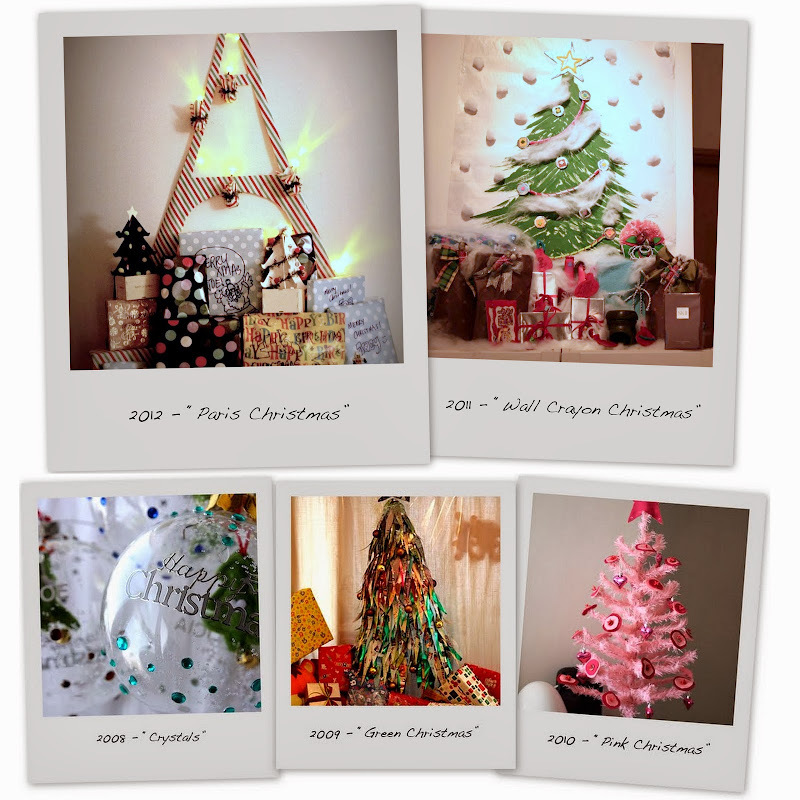 It has become our little Hong Kong Christmas tradition when Felicia will create something special every December. 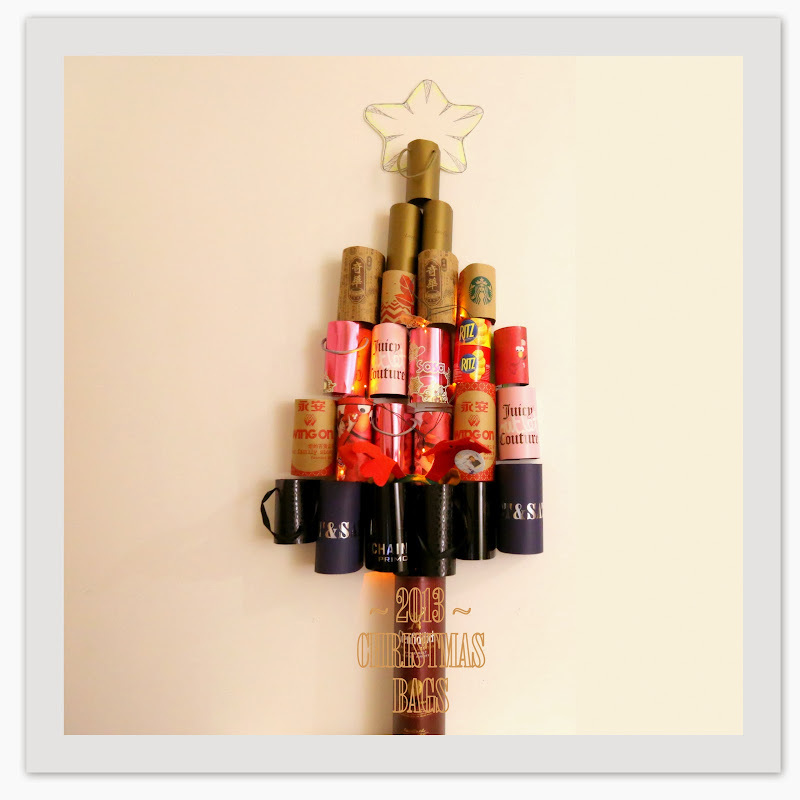 This year, she put up another creative and unique Christmas Tree on our little wall. Made of old shopping paper bags, Felicia cut and pasted the bags on the wall. Now the tree is lit and the weather is cold & cozy, it is time to play some lovely Christmas songs and have ourselves a merry merry Christmas!